Chiropractors treat a wide array of conditions. 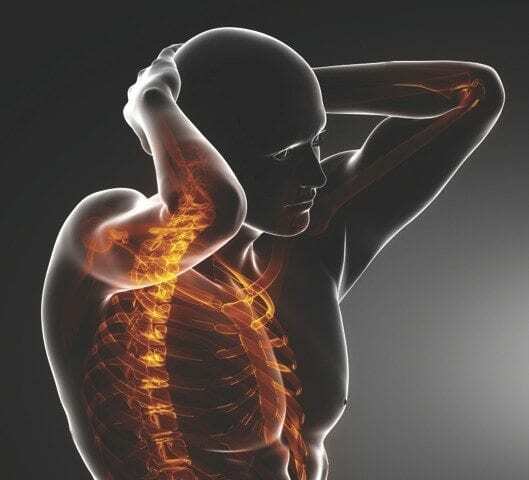 Essentially, though, we specialise in the assessment and management of conditions of the human spine and nervous system. 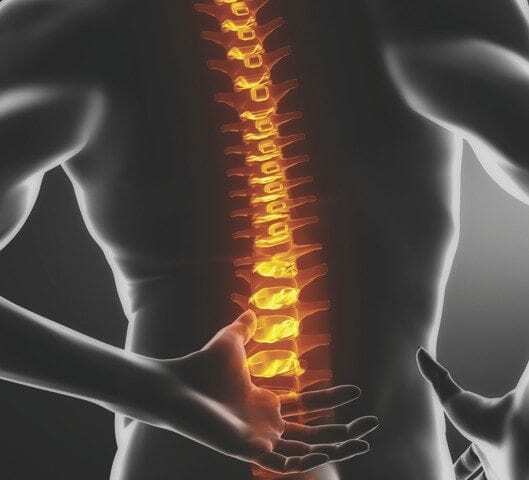 This doesn’t mean we only treat the spine, as the whole body is intricately connected and so treatment of other areas of the body is commonplace and very effective. Below are just some of the conditions that we see on a regular basis at our practice. 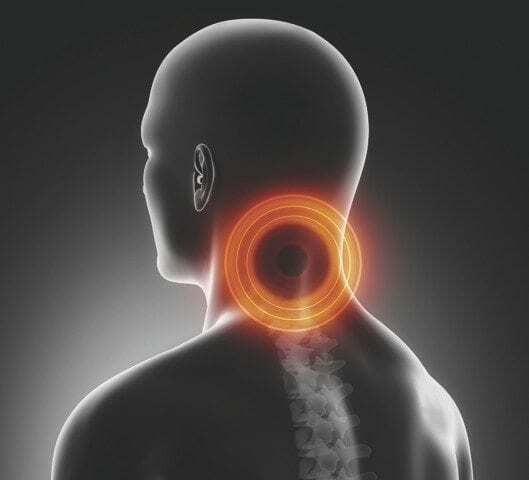 Because there could be other causes for some of these symptoms apart from spine and nervous system dysfunction, all necessary caution will be taken to ensure we don’t miss anything more serious in your case. But you’d be surprised how often patients who come in to us with simple “back pain” soon begin to report an improvement in digestive function, or an increase in concentration and cognition throughout the day, simply because we affect the nervous system through the way we treat the spine and the rest of the body. 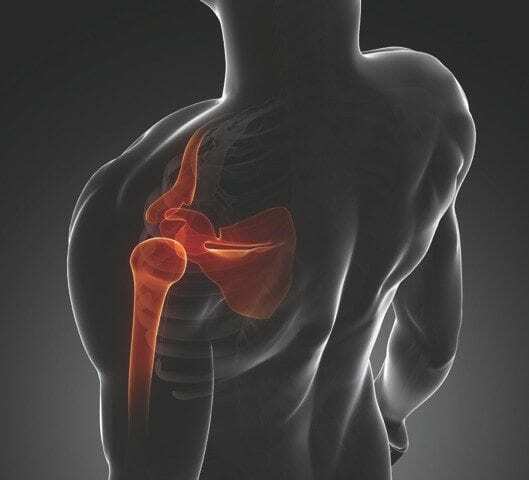 Of course this list of conditions is not exhaustive, so if you’re not sure whether we can help you please contact us and one of our team would love to get back in touch with you as quickly as we can.